I really, really want these things! but by being a student i have to be realistic! therefore let the saving commence............. hopefully they will all be purchased by the end of December, once they are i will definatly get some photos uploaded. This is an Alaxander McQueen ring. Not only is it absolutely beautiful!! 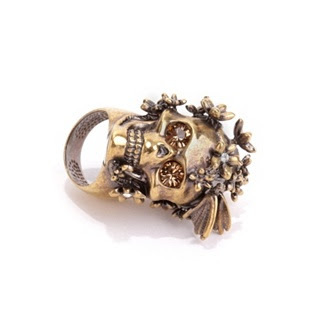 Costing £180 this antique gold skull ring has flower and butterfly adornment and swarovski crystal detailing. This dress is from H and M costing £19.99. 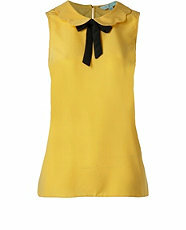 Its pretty and girlie and would be great to wear for going out with the girls and for birthday parties. It would look good with so many many different accessories and with flats or heels. So this is going to get ordered ASAP! This necklace can be purchased from Jewel Heritage. 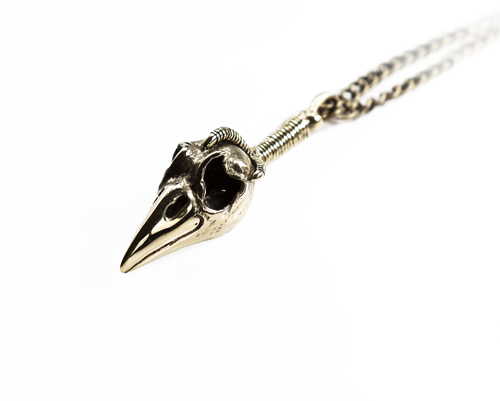 Not only has it got Harbinger of death necklaces but the collection also features matching rings and Ancient Egyptian style jewellery. The two sisters who came together to create these pieces are inspired by mythology, death, symbology and much more!!! 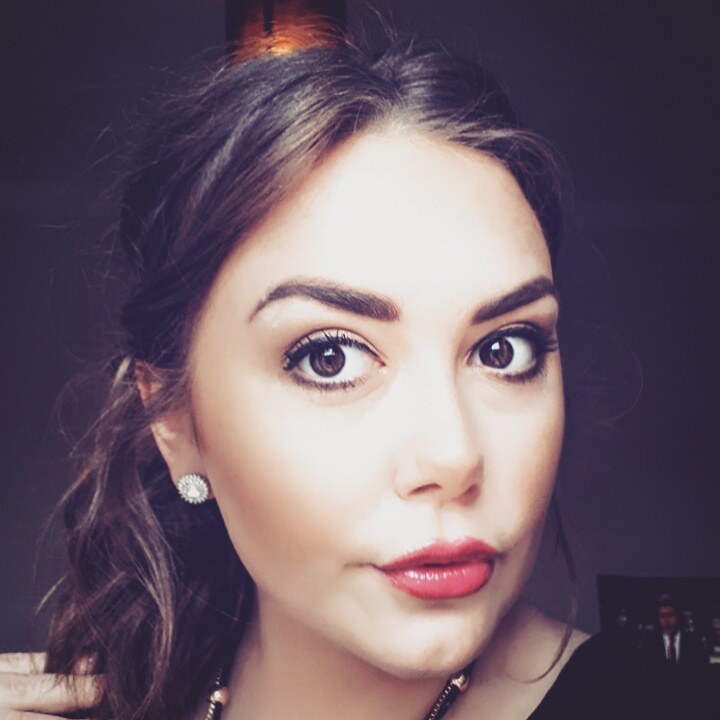 Check the website the jewellery is amazing!! This top scalloped peter pan top is fun and bright. I love the colour and shape and the peter pan colour and black bow gives it that extra detail. With peter pan collars being in this A/W and the colour being right up my street this £19.99 from New Look will be great to wear with skinny jeans and a cardi for daytime and can be added with shorts and heels for night.